Parasite, Fungus and Steam Controller come out to play! Even though Plague Inc: Evolved has left Early Access on Steam, it continues to evolve and add new, exciting gameplay! 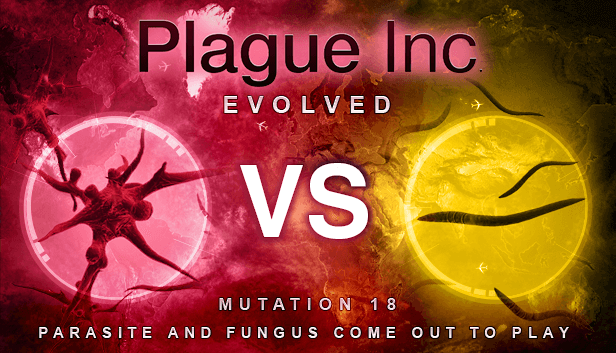 With this evolution we have 2 new multiplayer disease types for you - Fungus and Parasite - as well as several new Multiplayer genes. On top of this, we have also added Steam controller support, once again increasing the different ways to play Plague Inc - make sure to check it out now!